RALEIGH, N.C. – Smith Anderson presented its 20th annual Employment Law Update to more than 300 human resources professionals and executives at the North Carolina Bar Center in Cary, N.C., on Nov. 7 and 13, 2012. Smith Anderson’s Employment Law group is highly rated by Chambers: USA, U.S. News & World Report and Best Lawyers® as one of the top practices in North Carolina. 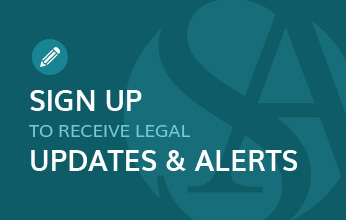 Each year, attendance at the Employment Law Update is by invitation only; however, copies of this year’s event materials and individual presentations are available on smithlaw.com.